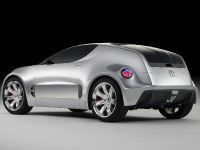 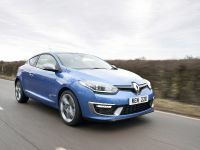 Visitors to the 2015 Goodwood Moving Motor Show have the chance to try out by themselves the latest Renault model models. 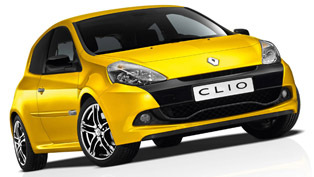 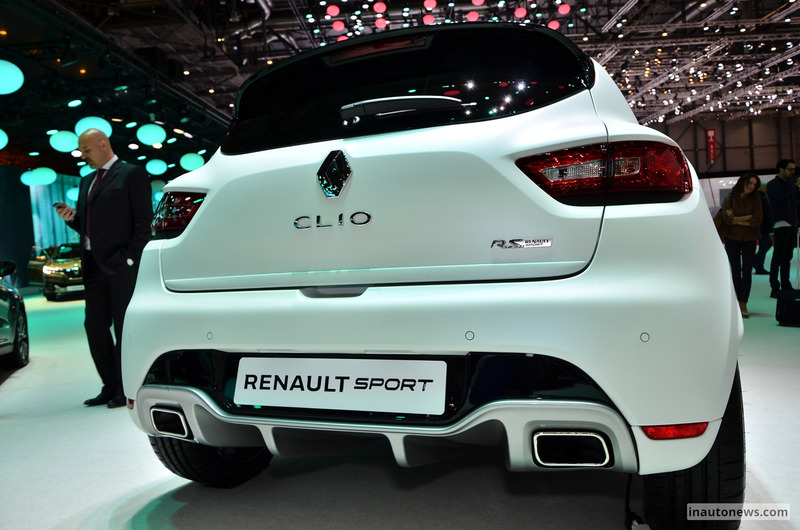 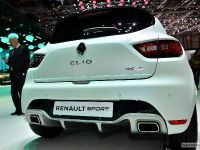 And in addition, on 15 June, the brand debuts the latest Clio Renautsport 220 Trophy in UK. 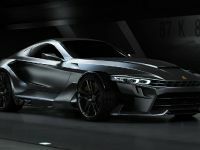 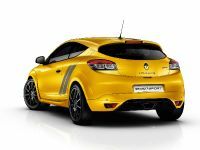 Renault will also use the opportunity, that the show gives and will give another chance for UK customers to sit behind the wheels of the Megane Renautsport 275 Trophy and Megane Coupe GT 220 models. 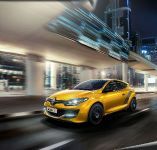 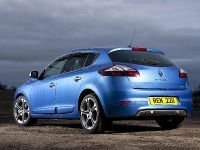 With its well-know reputation for building one of the best hatchback vehicles, Renault demonstrates determination to continue to do it. 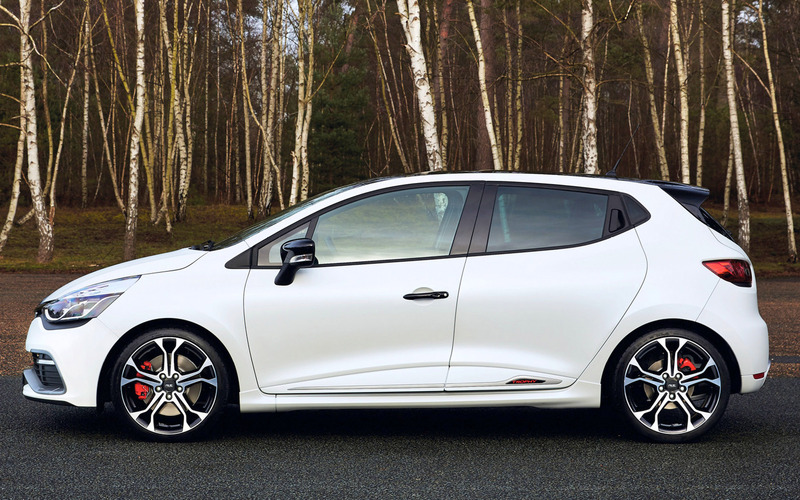 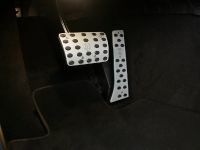 Now, following the latest upgrades and addition the Clio Renaultsport has a lot to show. 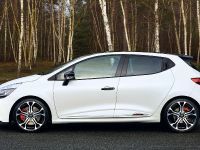 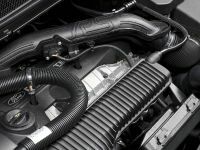 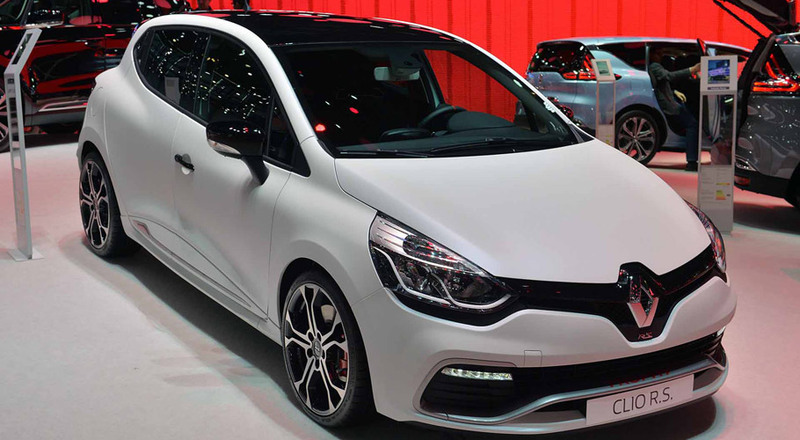 The Clio comes with 220 hp (161 kW) and redesigned dual-clutch transmission, along with some aesthetic tweaks, that altogether really make the car stand out as a better from other standard Clio models. 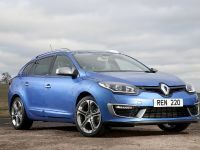 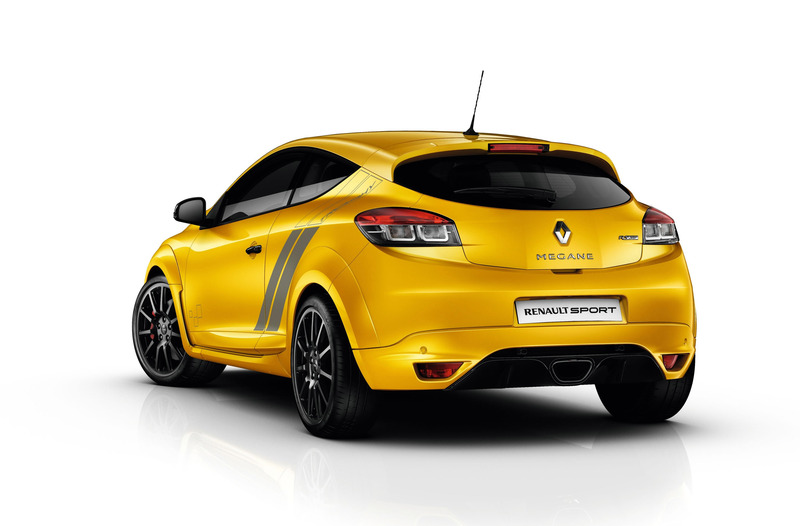 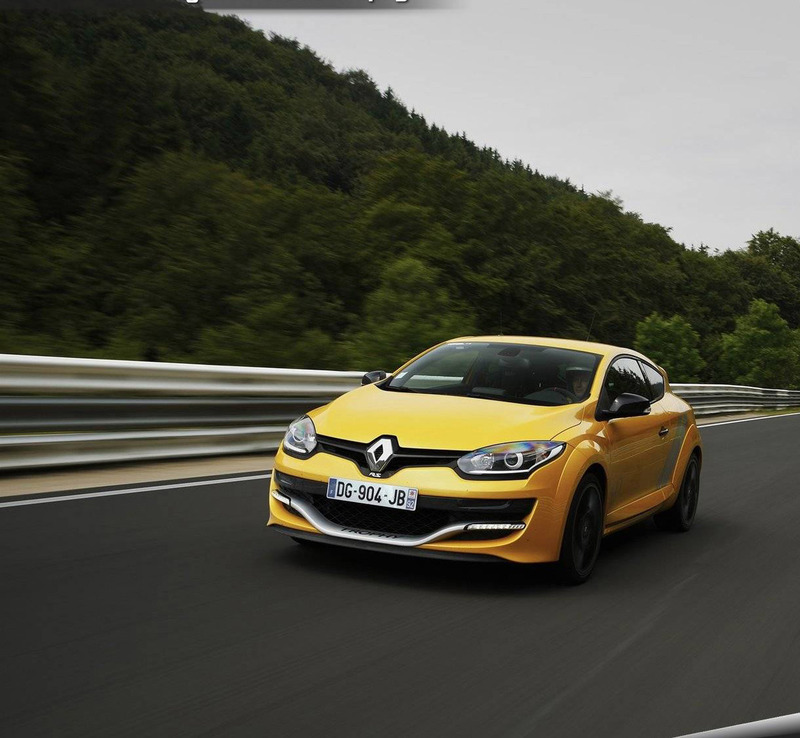 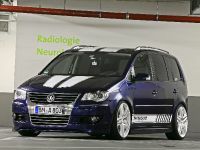 Other car, that Renault crew will show at the Moving Motor Show is the Megane Renaultsport 275 Trophy. 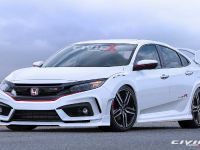 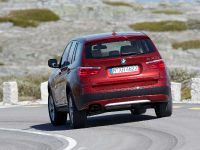 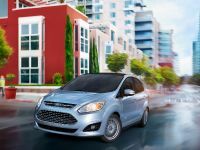 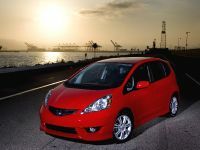 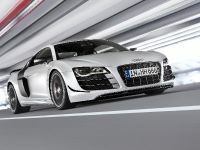 What is interesting about this model is the power output, measured at 275 horsepower (202 kW) and the opportunity to test drive it up the famous Goodwood Hil. 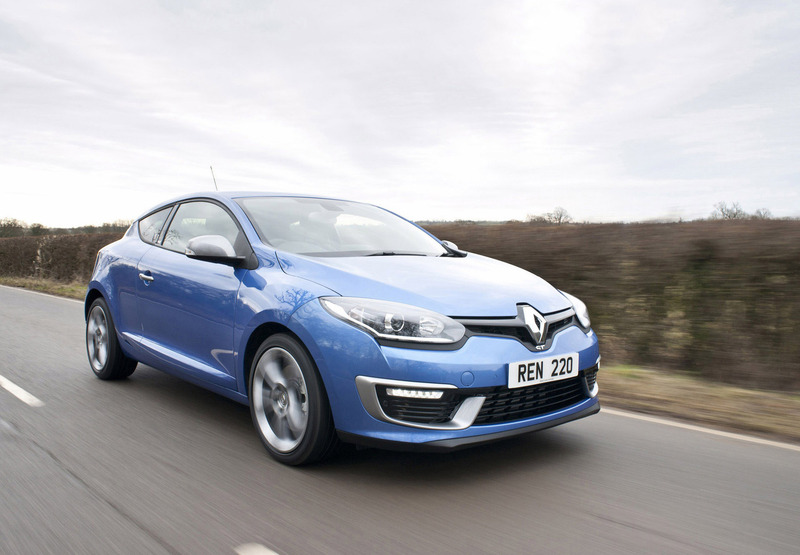 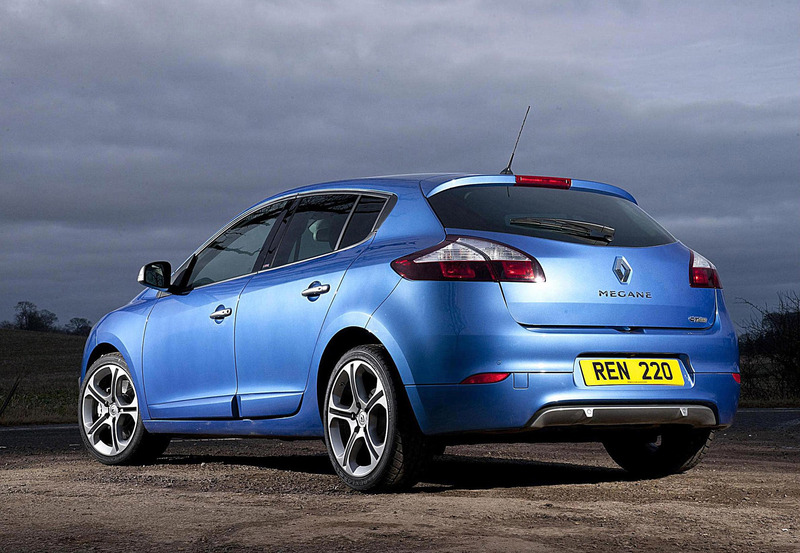 Finally, Renault team will give the chance for customers to get their hands on the Megane Coupe GT 220. 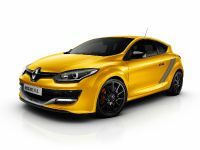 This car offers both something different than the standard Megane models, but at the same time don't go for the full-throttle Renaultsport experience. 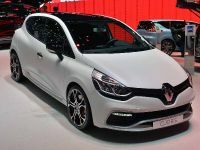 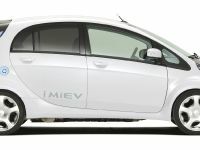 It is a good thing, that Renault will offer the opportunity for everyone to try out the latest models and see if they fit his or her personality.